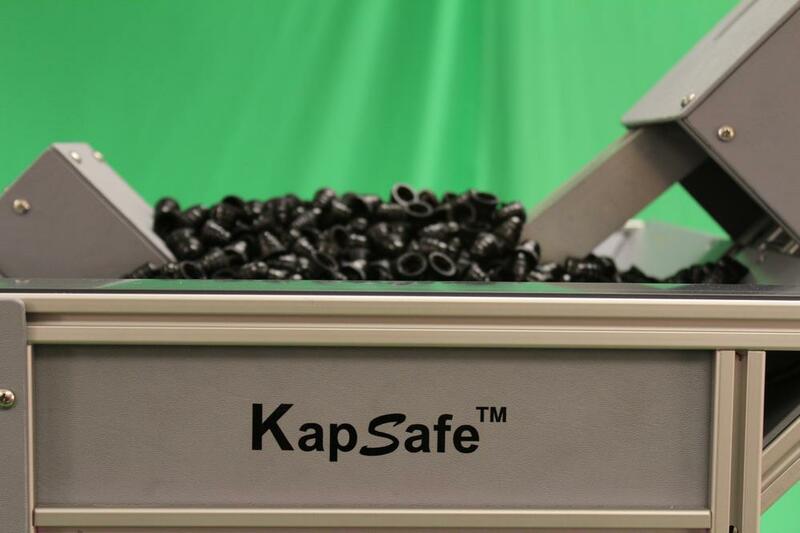 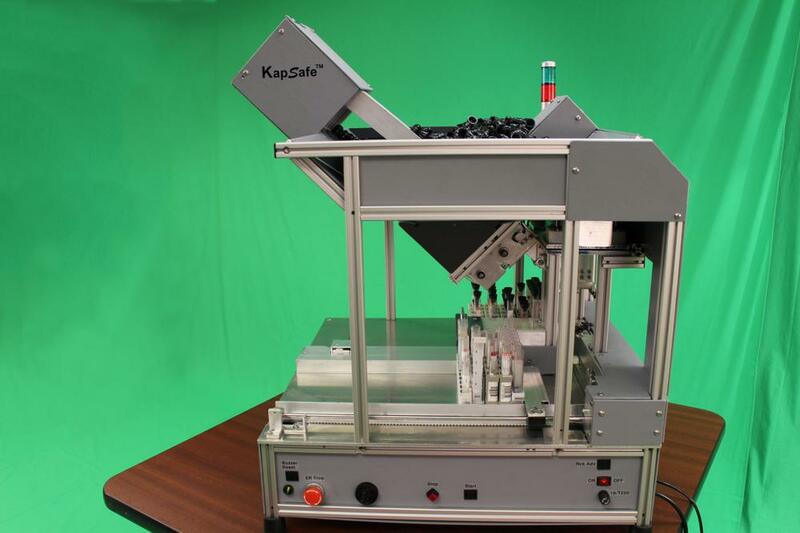 The new KapSafe™ Automated Recapping System from LGP Consulting Inc., is an automated, pneumatics-free, high-speed, bench top recapper designed to safely and automatically recap tubes for storage or archiving. 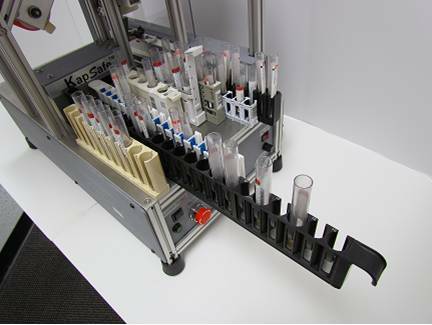 The system, which has a small footprint (24 inches wide x 24 inches deep x 33 inches high), automatically recaps all standard vacuum collection tubes (13 to 16 mm diameter, 75 to 115 mm height) at speeds of up to 1,200 tubes per hour. 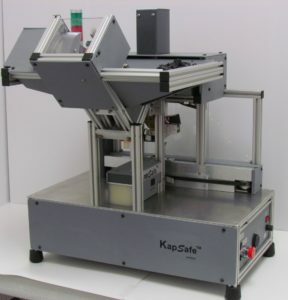 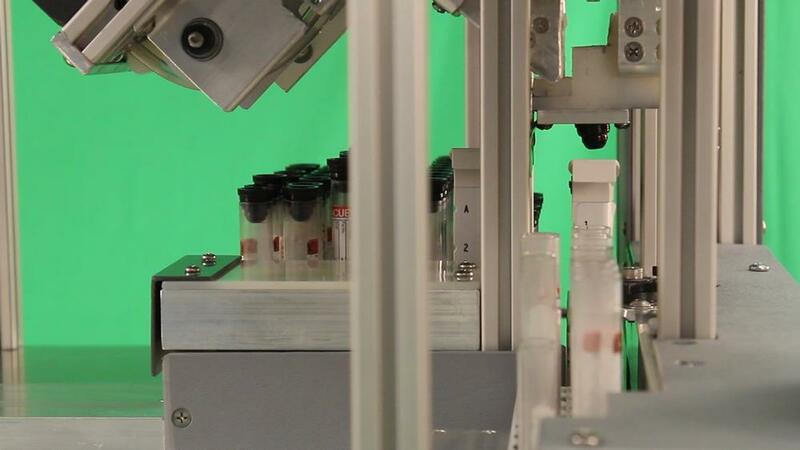 The system protects lab workers from repetitive motion injuries associated with manual recapping. 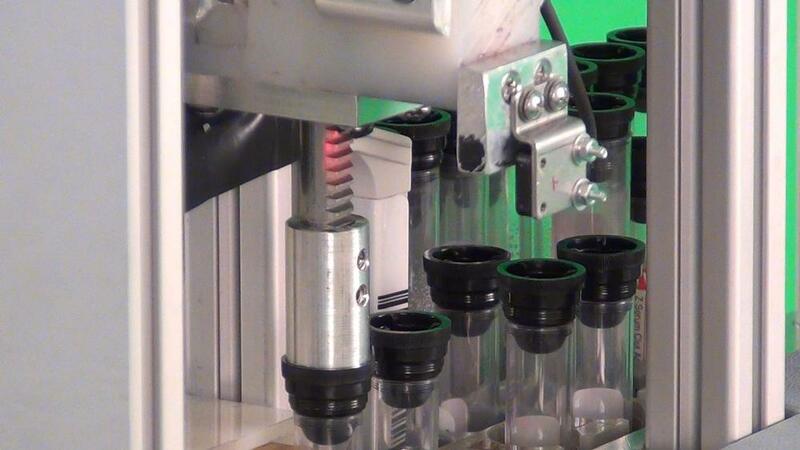 The archiving caps fit tubes from 13 to 16 mm in diameter, and enable repeated automated decapping and recapping. 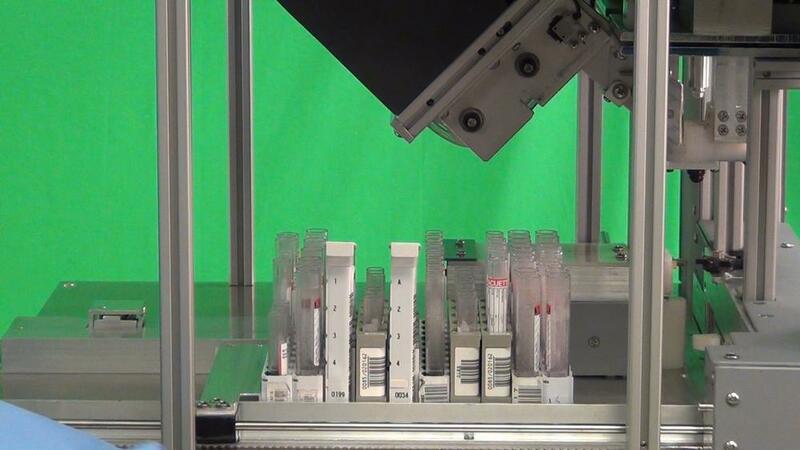 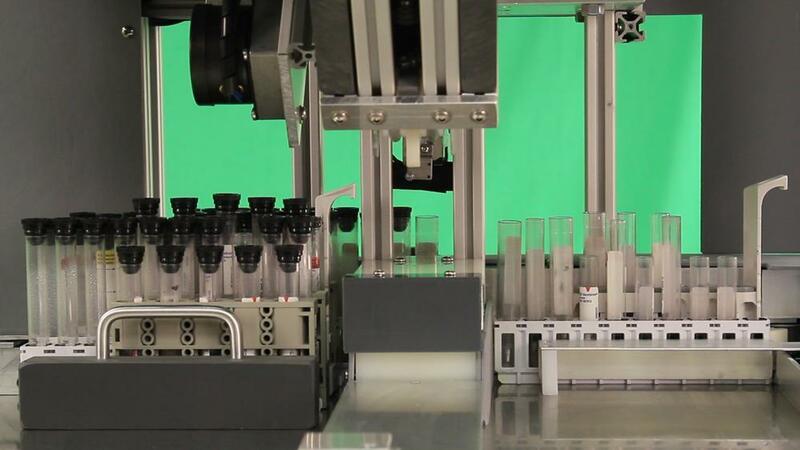 The system provides walkaway operations with a hopper capacity of 4,200 archiving caps, and an input capacity of up to 20 multiple types of racks including major instrument-specific racks with various-sized tubes in each rack.